If you find that you fall short of your running goals, sports hypnosis for running endurance can help. Injuries, muscle cramps, and strains are real reasons for concern. But quitting because you just lose the desire to push forward is something different. Whether you call it runner’s high, running in the zone, or reaching endurance, it’s easier to go the distance once you build your stamina to the right level. The challenge is often getting to that point. The natural choice isn’t to keep going when you feel tired and out of fuel. Your mind keeps telling you it’s time to give up. If you consistently feel the urge to just call it a day before you achieve your goal, you can finally get past the nagging doubt in your mind by turning those thoughts around. Before you can reach your endurance goals with your body, you first have to change your doubting mind. Persistence is an active choice that you must make even when your body doesn’t agree. Our hypnotherapy session programs the unconscious mind the techniques for controlling your thoughts and staying tranquil while achieving intense physical activity. The quest for a better run and greater endurance requires you to “tap in” to something inside yourself that will make you want to succeed. Not only will sports hypnosis for running endurance help you find what you need to reach your running endurance goals; it will also help you achieve greater control over every run going forward. If your running endurance persists as a challenge, it’s time to try something new. Hypnotherapy is the perfect way of getting beyond the doubts that hold you back. Nothing will give you a greater sense of accomplishment than finally reaching the level of endurance that you have so persistently striven for. 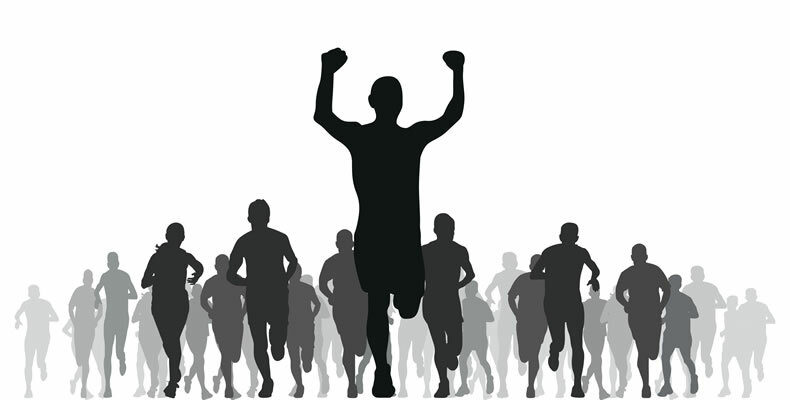 Hypnosis training is a proven method for improving running endurance. Even if no one else knows that you don’t meet your goals, you do. Now you can finally do something to take your runs to the next level.